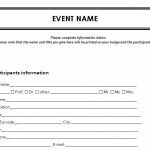 Whether you’re recruiting for a bake sale or you want to keep track of the people that went to your free movie screening, the customizable Event Sign-Up Sheet is a document that’s ready and waiting for you to edit and change the template to fit your unique needs. This simple document is free to download and use and is pretty easy to change up as well. 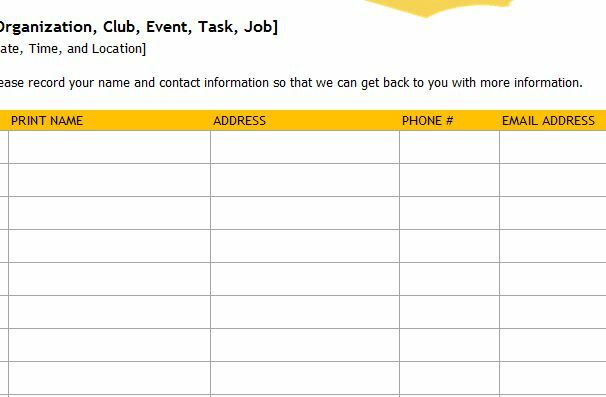 With just a few mouse-clicks you can really make this Sign-Up Sheet your own and start printing them out for immediate use. To learn more about this free template and how to download it, just read the information provided for you below. 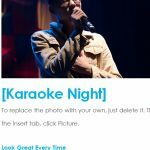 Now, you will also want to change the image to something that goes with your event as well. Simply right-click on the stock image and select the “change picture” option to choose a photo from your computer to replace it with. Next, write the details of your event in the section under the image. 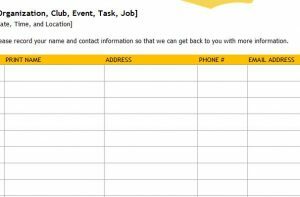 You will include things like the date, time, location, and clubs/organizations that will be supporting your function. The last section of the Event Sign-Up Sheet is the actual sign-up table. This section is composed of three different columns. The participant will list their name, address, phone number, and their email address so you can easily remind them of the event or make updates. 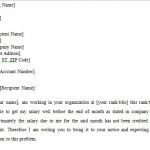 You can also edit this information if you need other contact information. For example, if you want to change “Address” to “Ticket Price/Cost” you can simply click the cell you want to change and type that new item in its place. When everything has been properly formatted to your liking, you can easily print the sheet by clicking “File” then “Print” at the top of the page.